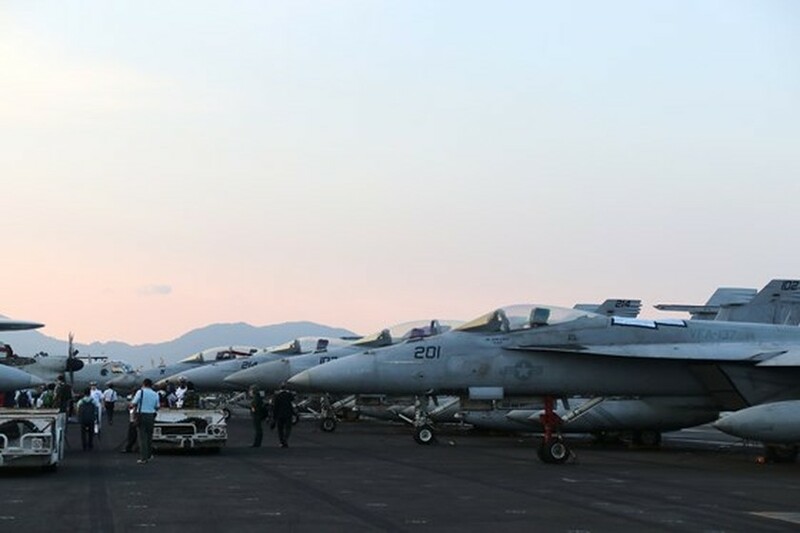 On behalf of Da Nang City’s government, Director of the Da Nang Department of Foreign Affairs, Lam Quang Minh welcomed vessels of the U.S. Navy and their crews. 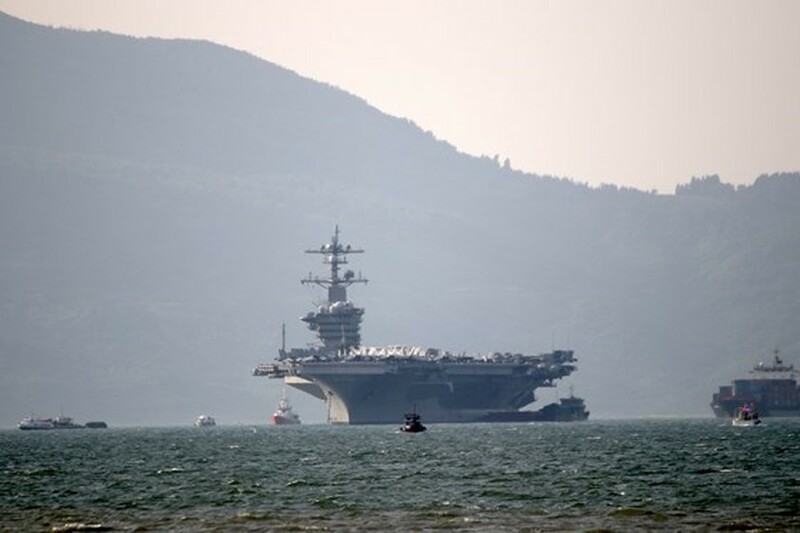 The USS Carl Vinson aircraft carrier docks at Tien Sa Port in the central coastal city of Da Nang. 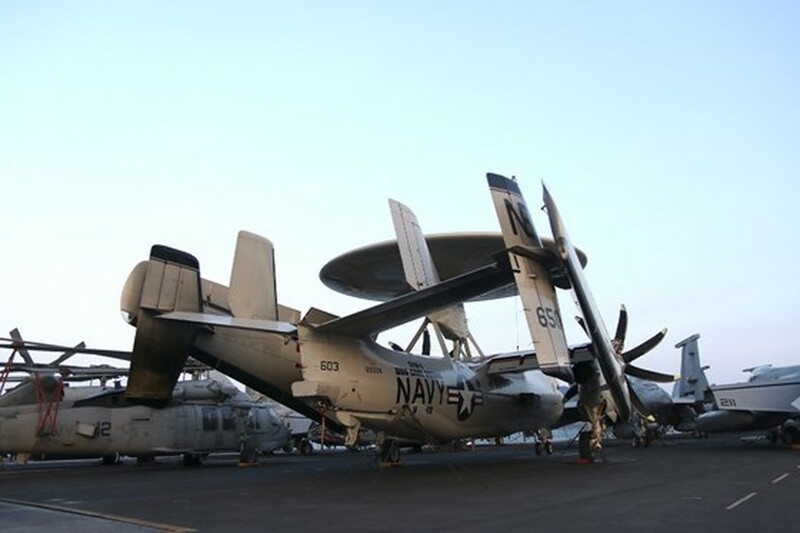 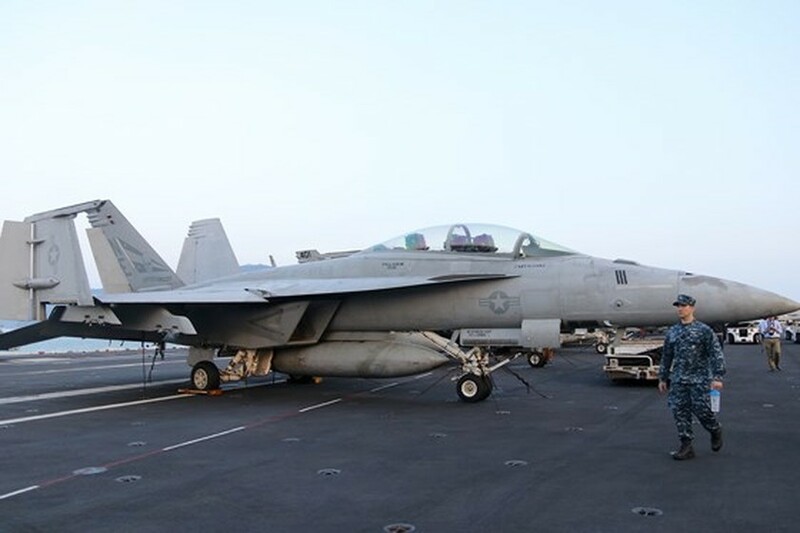 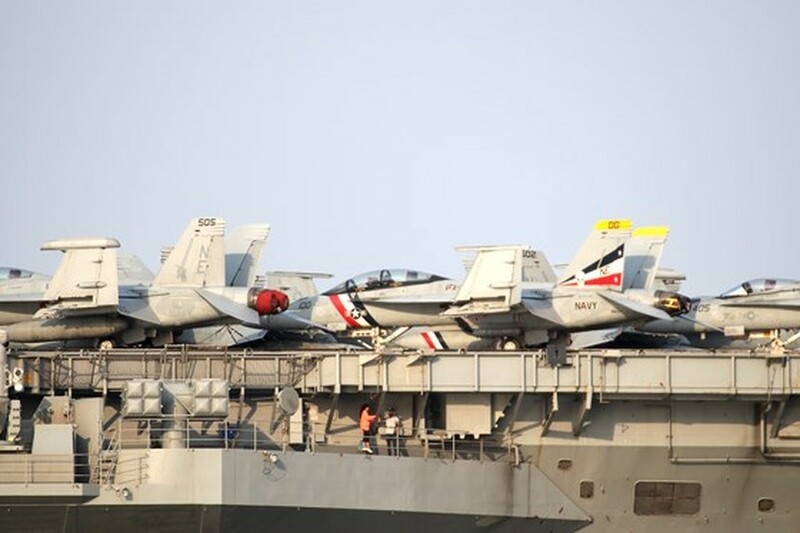 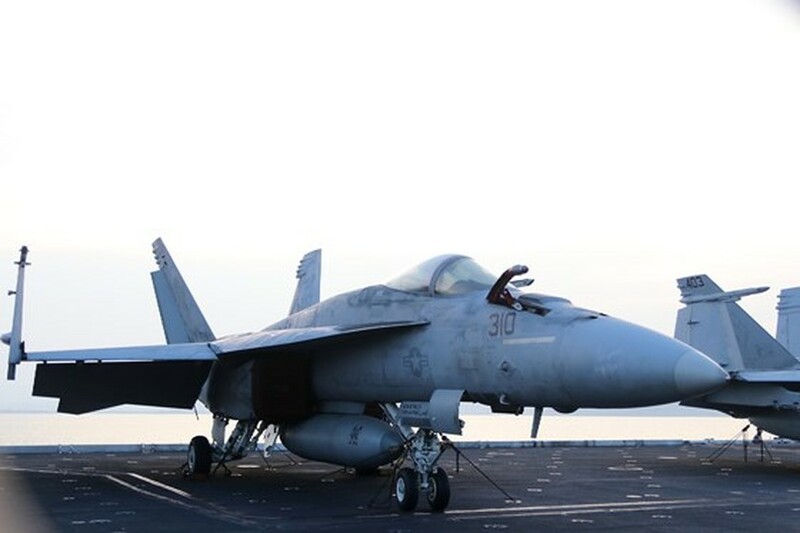 The Carl Vinson strike group, including the aircraft carrier USS Carl Vinson, the guided missile cruiser USS Lake Champlain and the destroyer USS Wayne E.Meyer of the US Navy arrived in the central coastal city of Da Nang on March 5. 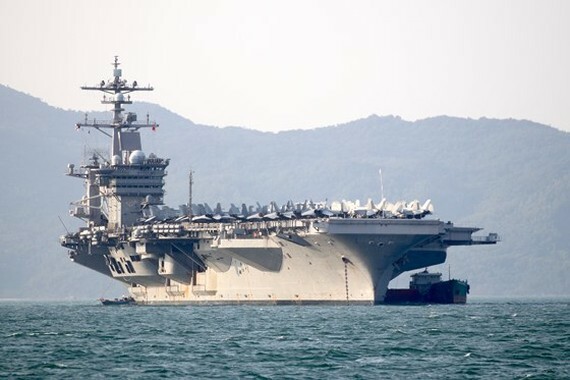 Attending at the receiving ceremony were leaders of the Da Nang Military Zone 5 High Command , Da Nang City Border Guard Command, the High Command of Naval Region 3, the Department of Foreign Relations of the Ministry of Defense, and the municipal Department of Foreign Affairs; and representative from the US embassy in Vietnam, the US Defense Attaché Office to Vietnam and U.S. Government agencies in Vietnam. 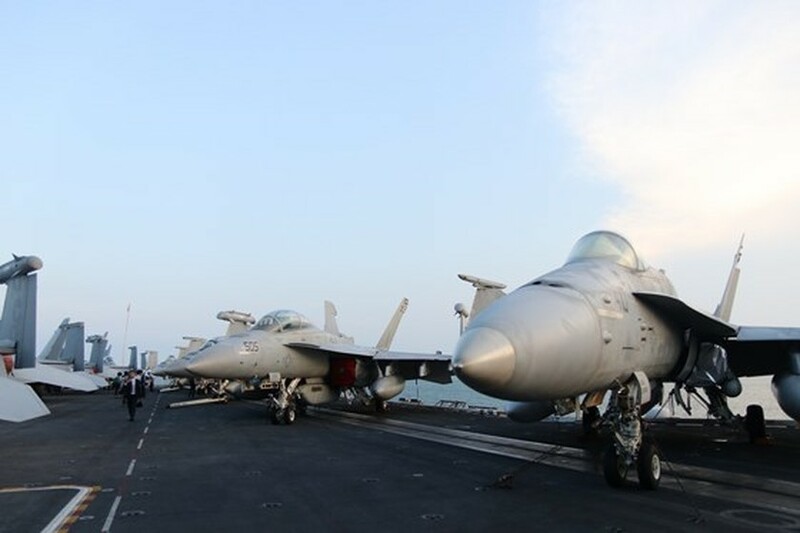 After the welcoming ceremony, Director of the Da Nang Department of Foreign Affairs, Lam Quang Minh and Vice Admiral Phillip G. Sawyer, Commander of the U.S. Navy's 7th Fleet led a press conference presenting activities of the 4-day goodwill visit. 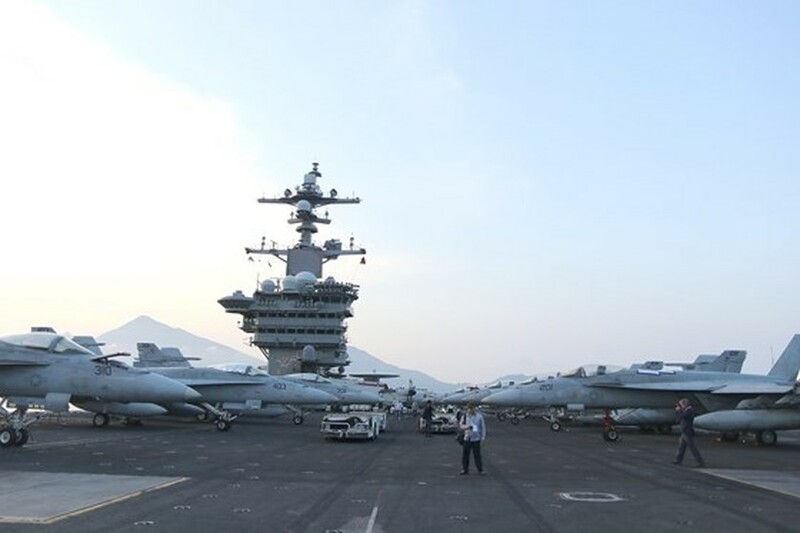 During the four-day journey from March 5-9, the crew members are scheduled to pay courtesy to leaders of Da Nang City, the High Command of Vietnam People's Navy and the High Command of Naval Region 3, and visit SOS Children's Village, Agent Orange / Dioxin victims center, Orphan Care Center, Center for Social Protection of the city. 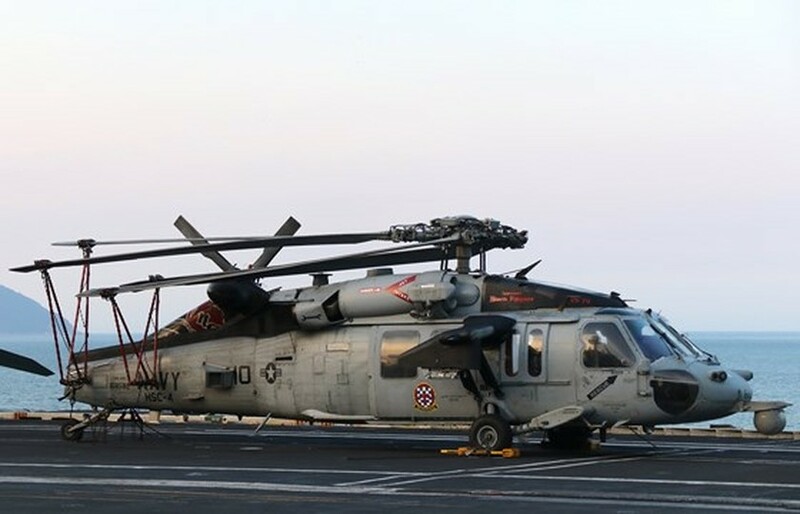 Vietnamese and US naval forces will also join specialized exchanges of art, sports, medicines, diving, search and rescue, crew training, fire protection and fire fighting. 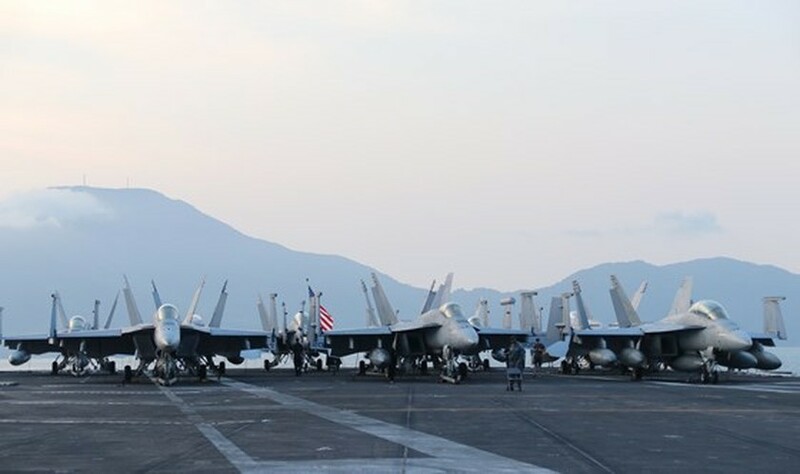 According to Adm. Scott Swift, command of the U.S. Pacific Fleet, the relation of the two nations has recently developed to a new level. 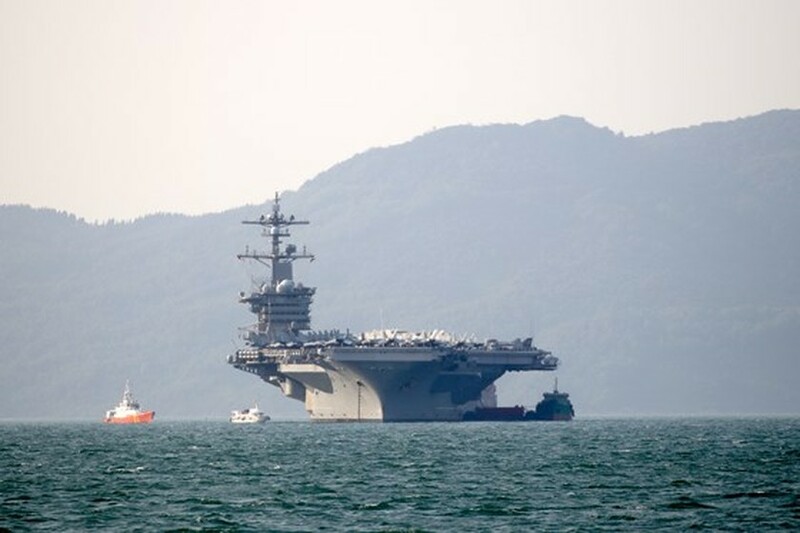 Monday's visit by the USS Carl Vinson will enhance the comprehensive relationship between Vietnam and the US.